Looking for a gift your 8-10 year old girl will love? Check out this list of top girl gifts that will delight her! This post contains affiliate links which support this site at no cost to you! My daughter turned nine this summer. Shopping for gifts for her used to be so easy. As long as it was sparkly, pink or purple or stuffed, it was a great gift. But as she has gotten older, buying gifts has gotten trickier. Here is a list of gifts we've purchased for our daughter this year that she's loved! 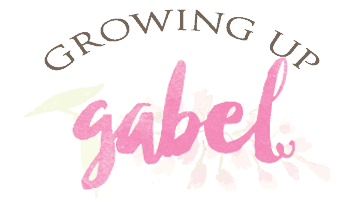 EDITED: I continue to update this list as we discover new toys our daughter has received and loved! 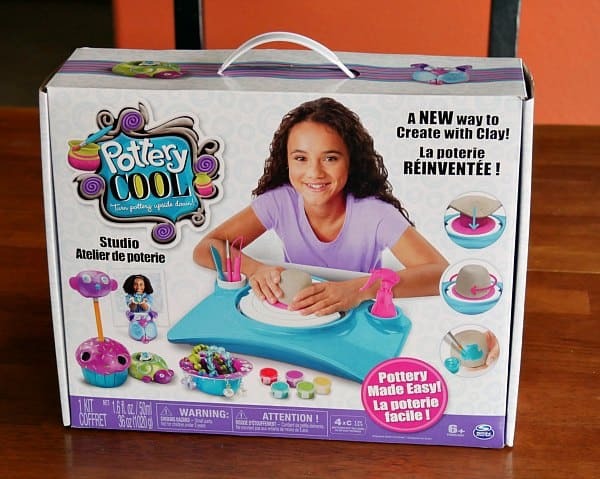 Pottery Cool Studio by SpinMaster: We recently received a Pottery Cool wheel and both my kids LOVE it! It's easy enough for an 8-10 year old to do on their own. Plus most of the projects are actually useful. The wheel comes with about 6 projects, but you can also buy refill projects individually. 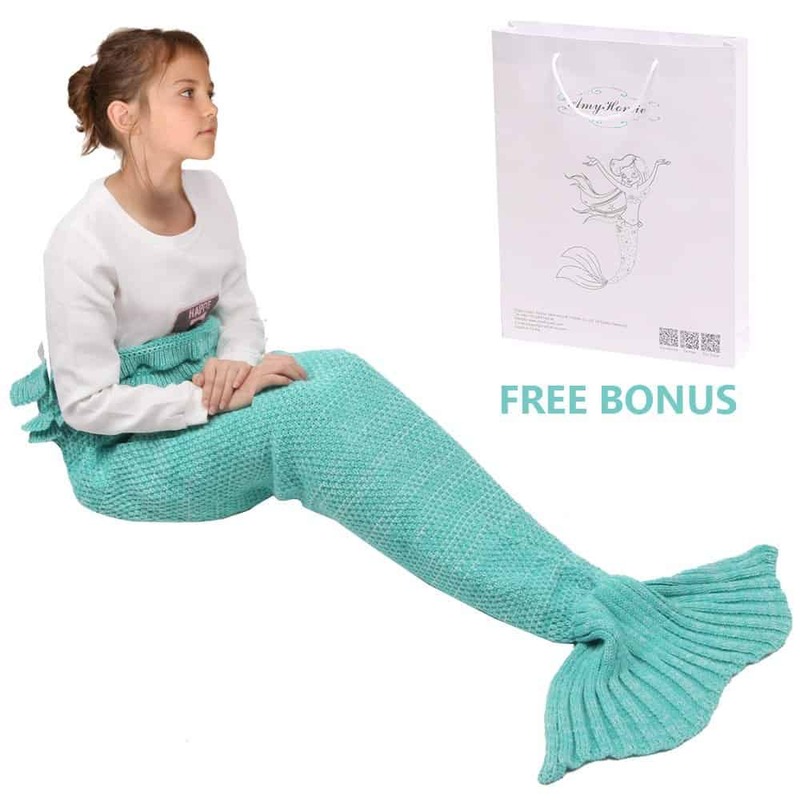 Fin Fun Tails – These mermaid tails are the top girl gifts for my daughter and her friends. They are absolutely crazy about these tails and playing mermaid. 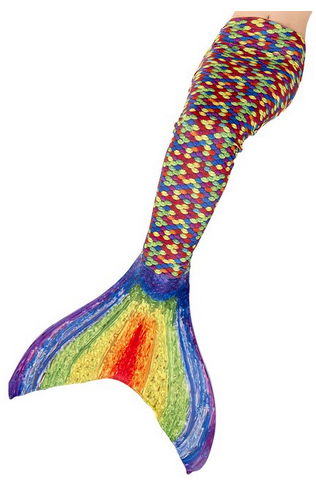 We bought this exact tail plus the fin for my daughter's birthday. She LOVES it. Her friend has a handmade one from Etsy that I like better. So make sure to check there, too! 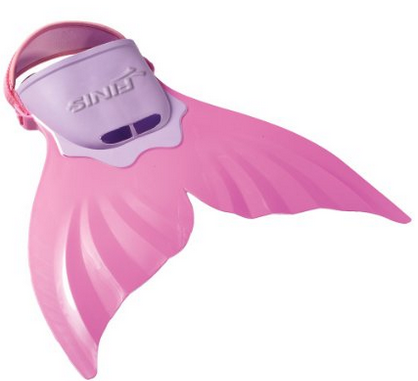 FINIS Mermaid Swim Fin – You will need one of these fins for the Fin Fun tails or it can be used on it's own. We bought the Fin Fun swim fin to fit my daughter's tail, but the FINIS fins fit most handmade tails. Mermaid Tail Blanket: No pool? Then grab a mermaid tail blanket she can snuggle up with all winter long. The blanket is available in several different colors. 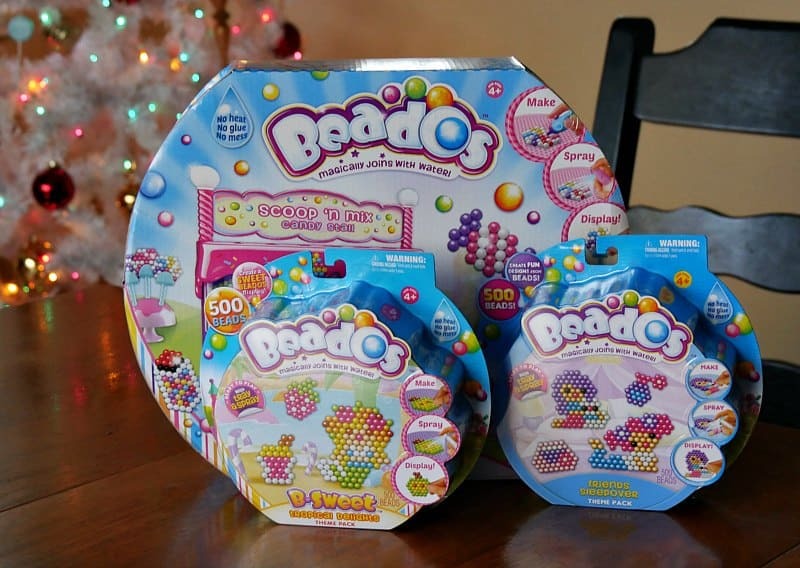 Beados: Both of my kids (girl and boy) LOVE these! So do I because they require little supervision from me. 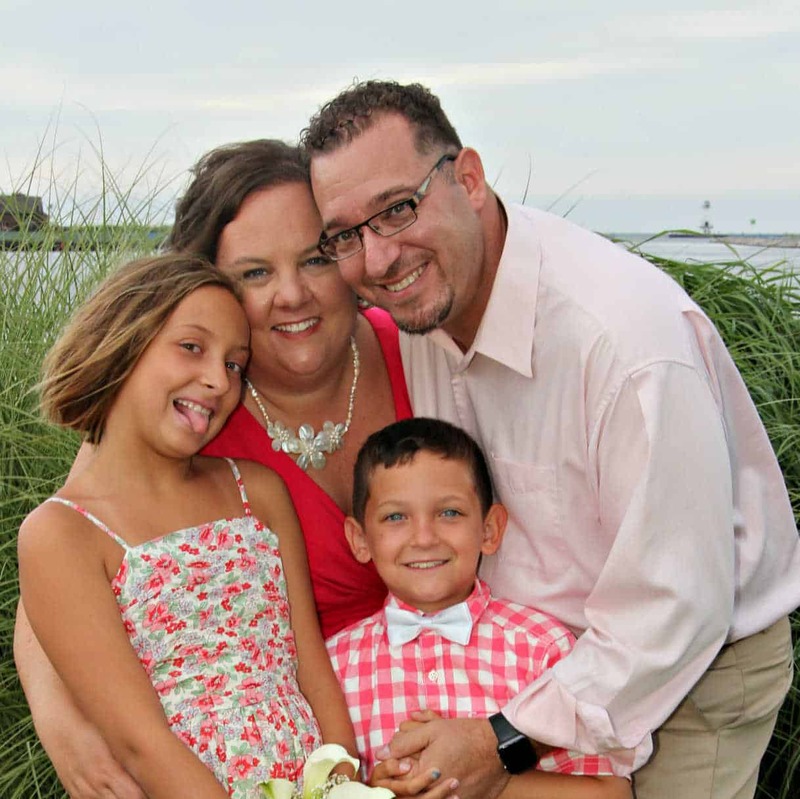 Check out why we love Beados! Epic! 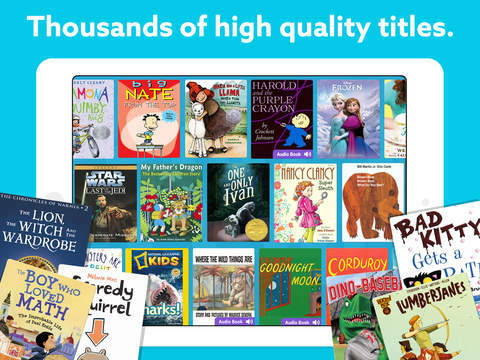 Book Subscription – If you have a reader, then Epic! makes an excellent gift that keeps on giving. With books costing $8-$10 each, and my daughter reading 1-2 a week, our book expenses were adding. So we bought her a Kindle Fire and got her a subscription to Epic! where she can read as many books as she wants for only $4.99/mo! Plus you can add up to 4 kids total to the subscription so this is a great gift you can give the whole family. 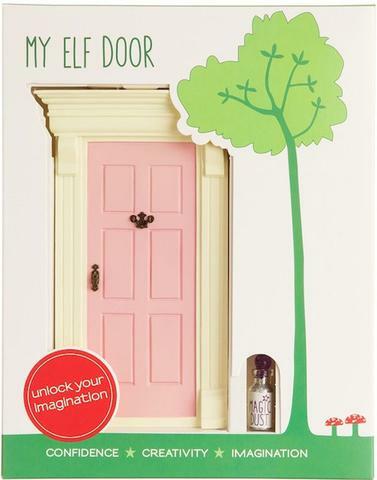 My Elf Door: My daughter and her friends are over the moon about these cute doors! These little doors are mostly decorative, but they are doors for elves to enter rooms wherever they are placed. 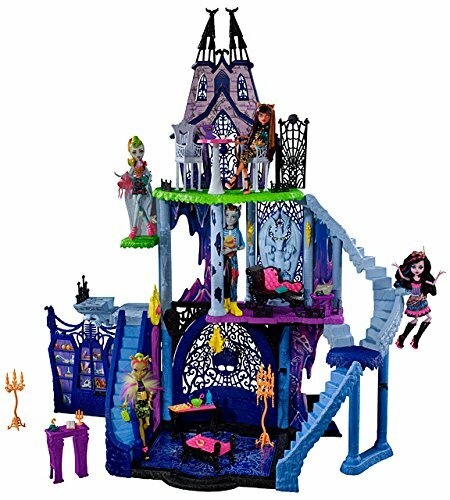 Monster High Freaky Fusion Catacombs Playset -We bought this for our daughter for Christmas and she has played with it pretty much non-stop since. This is one of the only toys she's ever played with on a regular basis. She'll also need a few Monster High Dolls if she doesn't already have some as the playhouse doesn't come with the dolls. 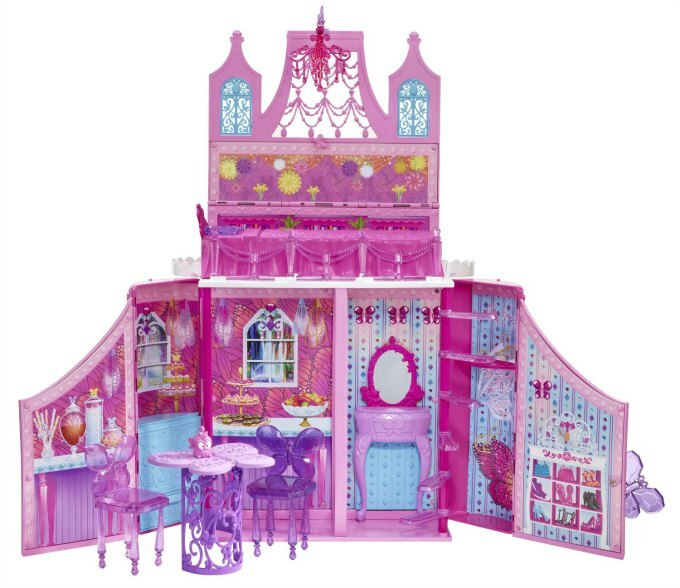 Barbie Mariposa and The Fairy Princess Playset – If you don't have room for a huge stand alone castle, this is a great alternative! My daughter got this a few years ago for Christmas and still plays with it. It comes with furniture and folds up for easy storage. Barbie dolls are not included. 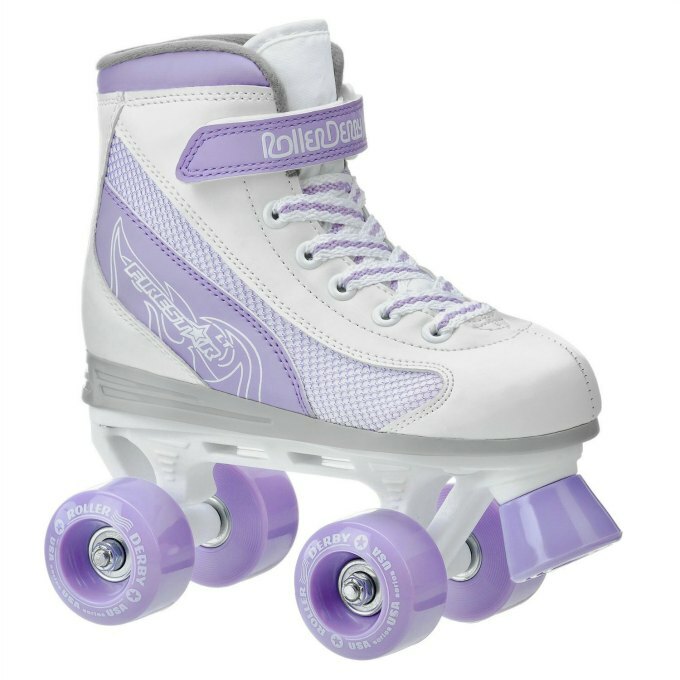 Roller Derby Firestar Girl's Roller – These sat around for a few months before my daughter finally used them, but now she's riding around the neighborhood in them every day. 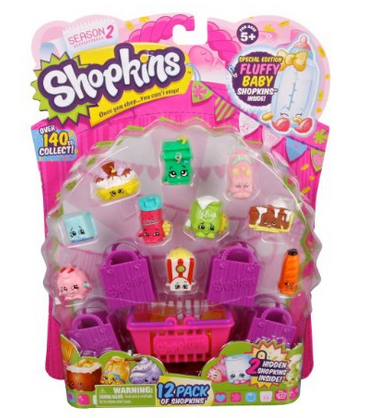 Shopkins – Both my daughter and her 6 year old brother love Shopkins! Just make sure to pick up a storage case to go with them. They also sell Beados Shopkin sets! 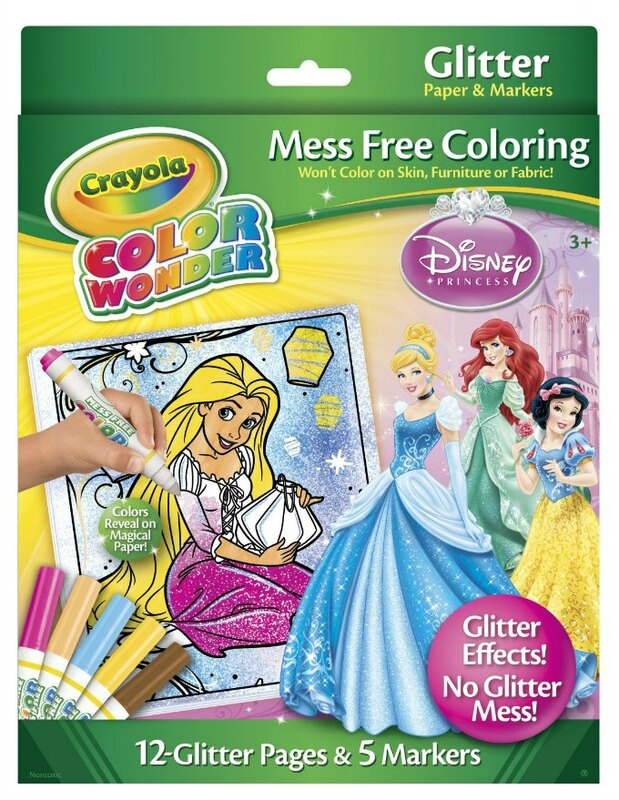 Crayola Color Wonder Glitter Pages – Just when I thought we'd moved out of buying coloring books, my daughter and her friends discovered these glitter pages and love them. There are several options including Hello Kitty if princesses are too last year for your kid. 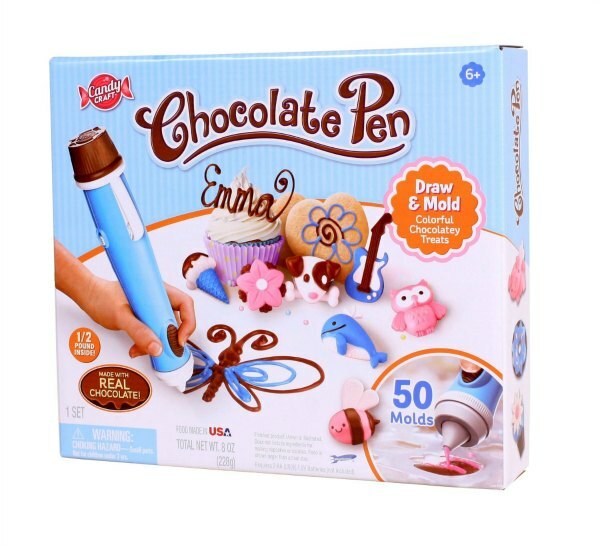 The Chocolate Pen – We don't own this, but I just ran across it and I think my daughter would love it! If you have craft and DIY YouTube obsessed tween, this is a must have! 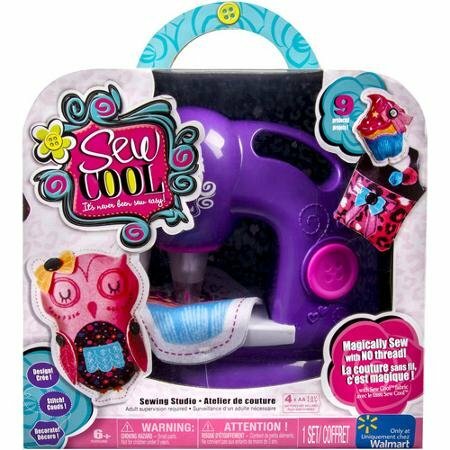 Sew Cool Sewing Machine – My daughter asked for one of these and I was a little leery. But a friend's daughter has been sewing one for months and loves it! Don't forget to buy a few extra packs of material and projects. Updated: My daughter received this for Christmas and we LOVE it!! [dtbaker_banner text=”Need more gift ideas? 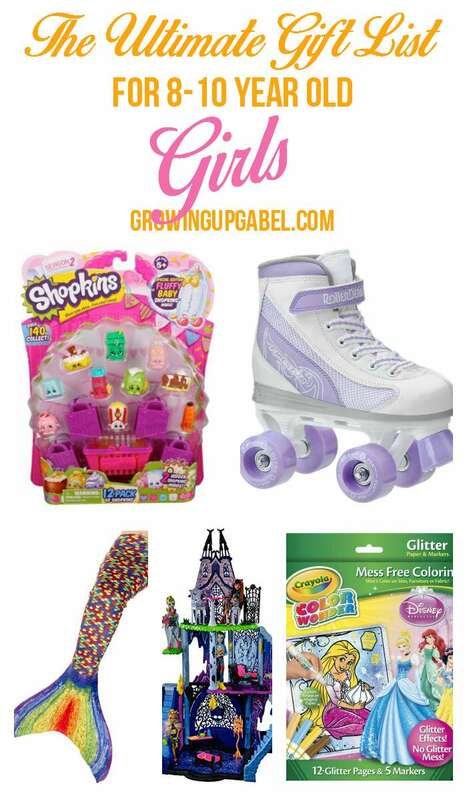 Check out all of our Gift Guides! ” linkhref=”http://growingupgabel.com/gift-guides/” type=”banner”] This article may contain affiliate links. Finally a more accurate list all the presents list a scene have these teen gifts but my now 11 daughter likes stuff like this. I love these ideas so much!